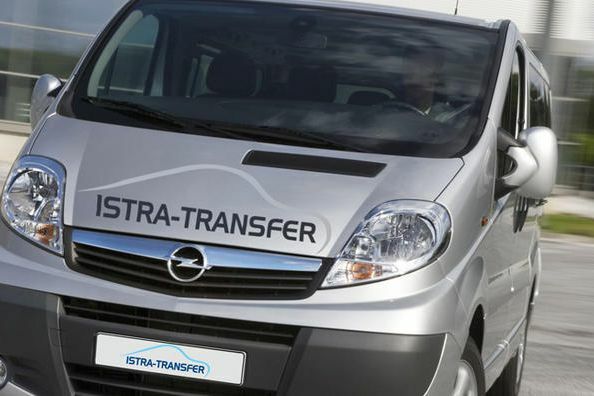 We offer quality and reliable transfer service in all over Istria, Croatia and Europe. 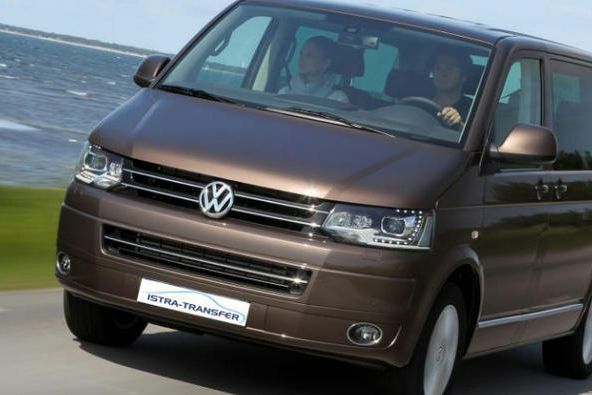 Our vehicle fleet is in excellent condition and contains three minivans (8+1 seets), one minibus (17+1 seats) and one Mercedes, all airconditioned. Company Staff have extensive experience and know all the details of the job. 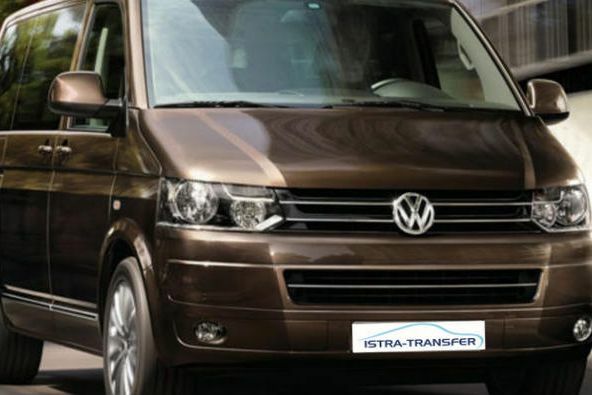 We offer quality and reliable transfer service in all over Istria, Croatia and Europe. 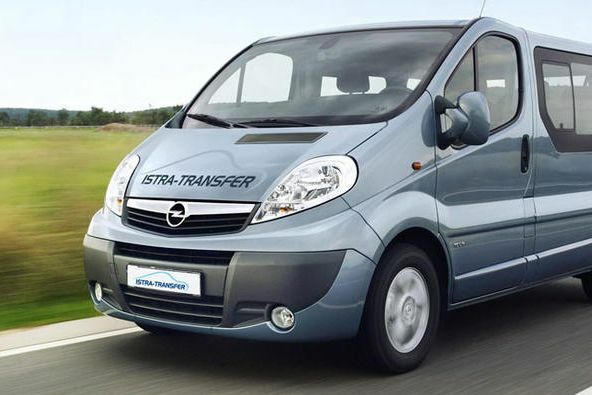 Our vehicle fleet is in excellent condition and contains three minivans (8+1 seets), one minibus (17+1 seats) and one Mercedes, all airconditioned. Company Staff have extensive experience and know all the details of the job. With pleasure we welcome you and take you to the requested destination.